What Can I Do to Make My Lace Front Wig Stay in Place? There are several ways to keep your lace front wig in place. Lace front wigs provide an affordable and efficient way to transform your look. They are also a practical option for people who have lost their hair. However, there remains the challenge of keeping a wig in place while going about your normal business. 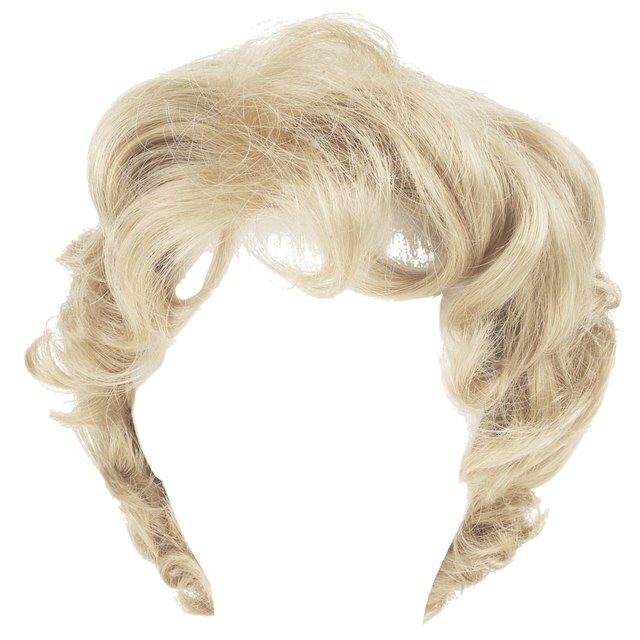 There are some straightforward and affordable options to ensure that your wig stays on and does not fly off in an embarrassing moment. 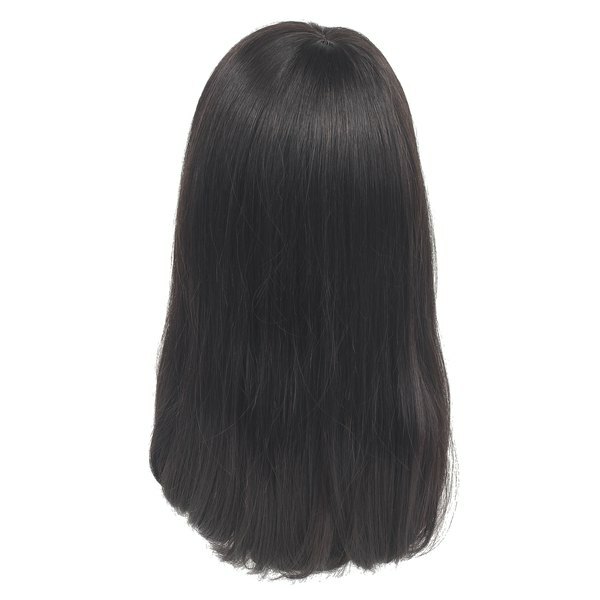 Many ladies and men who wear lace front wigs choose to use wig glue because when correctly applied, it holds a wig in place for anywhere between one and five days. Wig glue is available in hair supply stores and also can be purchased online. To use, clean the area where glue will be applied with rubbing alcohol. Apply the glue to the perimeter of your head, around the hair line in a thin line. Place the edge of your lace front wig on the outer edge of the glue and press it in, leaving it to dry and securely seal. To safely remove the glue, apply a glue solvent made specifically for wig glue and gently lift the wig off. Although wig glue secures a wig to your head, some find the application cumbersome and messy. Consequently, many wearers prefer tape as their adhesive of choice. It can be purchased at beauty supply stores and online. Wig tape, which is double-sided, is applied around the perimeter of your head, where the edge of the wig will rest. Once in place, the wig should be gently applied onto the tape and allowed to dry. Bobby pins are an increasingly common way to secure a lace front wig. This is because wig glue and wig tape have been known to irritate sensitive skin, and in some cases cause hair breaking at the temples. Bobby pins, on the other hand, do not cause such problems and are easy to apply and remove. To use this method, place your lace front wig in exactly the position you want it to remain. Insert two or more pins at either temple and then some around the nape at the back of your head. Also, place one pin behind each ear. Ensure that the pins are the same color or close to the color of your wig, and camouflage them with hair so that they are invisible. When properly applied, the bobby pin method will keep a wig in place. Popularly known as the “Tootsie’s Mom’s” method, the elastic band method requires the use of elastic to secure a lace front wig in place. To achieve this method, purchase a thick elastic band, a curved needle and weaving thread from a fabric store. Determine where the wig sits at your ears and measure enough elastic to go from one end of the inside of the wig to the other. Sew in the elastic band at each end. With this method, the wig will lay flat on your head. Sydelle John is a lawyer who started writing professionally in 2007. She has written for the Guardian's Comment is Free and Pambazuka News, which focuses on pan-African issues. John has a Juris Doctor from the George Washington University Law School and a Bachelor of Arts in political science from Vassar College. What Is the Purpose of a Wig Cap?